So you want to make the perfect deep dish pizza. Well...you've got to start with the perfect Italian sausage featuring oregano, garlic and fennel. 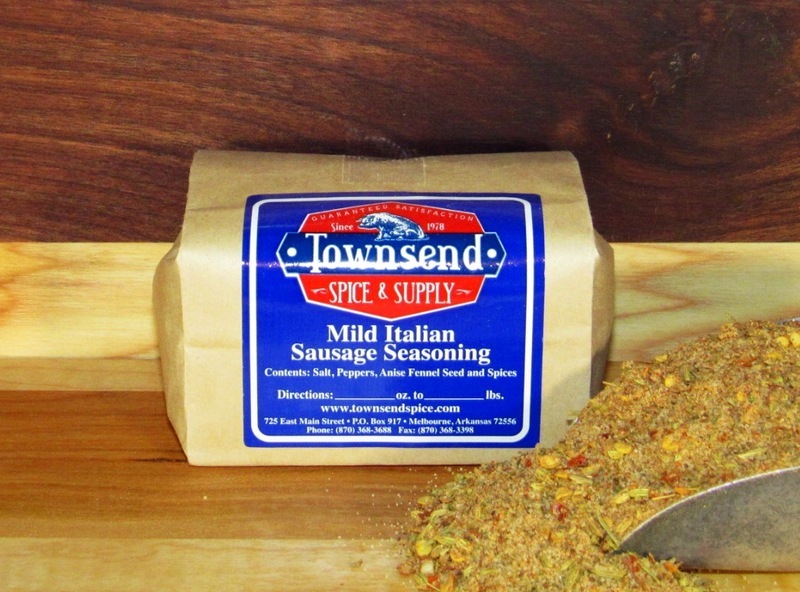 Our signature Italian sausage seasoning has everyone coming back for more. We won't even talk about those veggie pizzas.